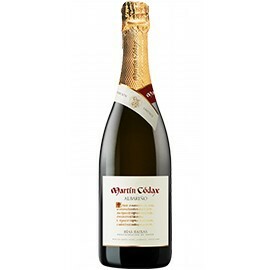 Surrounded by a unique sightseeing and environment, Bodegas Martín Códax invites you to come to visit its winery. There are moments that only live once, why not enjoy a unique space? 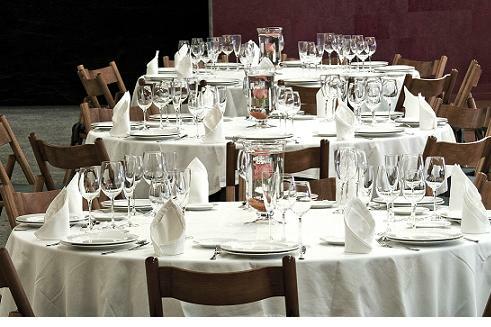 Bodegas Martin Codax offers different rooms fully equipped with necessary facilities for organizing all kinds of events and social events in a perfect place. 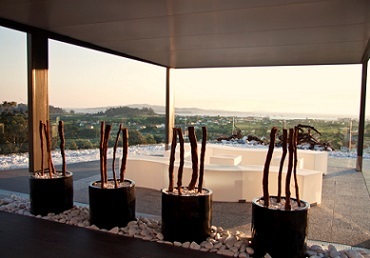 As well as its outdoor terrace overlooking the Ria de Arousa and vineyards that dot the Valley Salnés. 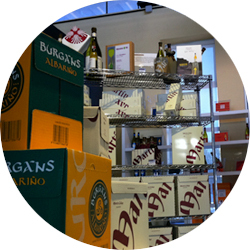 Check out our store, a public open space where knowing more about the culture of wine and all the surrounding environment. Afternoons: de 17:00h. to 20:00h. Mornings: 11:00 h. (only English) and 12:00 h.
Saturday and public holidays: 11:00 h. (only English) and 12:00 h.
Mornings: 11:00 h. (only English), 11:30 h. and 12:00 h.
Monday, Saturday and public holidays: 11:00 h. (only English), 11:30 h. y 12:00 h.
Reservation: our wine tours & tastings require advance reservations, please call +34 986.526.040 or email enoturismo@martincodax.com to book yours. 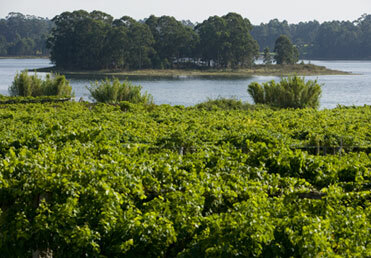 Guided tour through the winery with an explanation of the Albariño winemaking process. 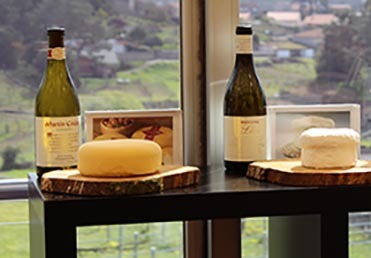 Tasting of two of our signature wines paired with two D.O.P Galician cheese. 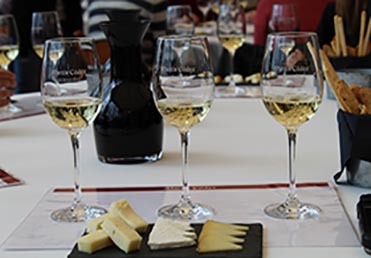 Hours:our wine tours & tastings require advance reservations, please call +34 986.526.040 or email enoturismo@martincodax.com to book yours. 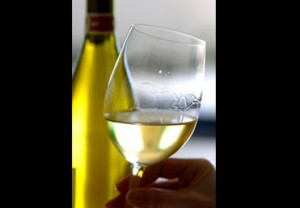 *The wine tasting may occur in the vineyard or in the winery. *Transport: visitors must provide their own transportation. 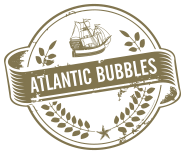 Thanks to the following wine experiences visitors will not only have the opportunity to discover the essence and Atlantic character of our wines, but also of our land. Languages:: Spanish, Galician and English. 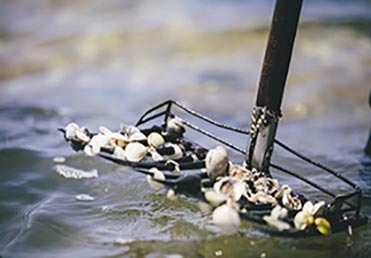 Guided visit through the Cambados shellfishing seaside and a lesson on how to gather shellfish. Languages: Spanish, Galician and English. 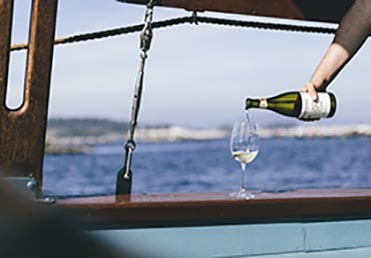 Important:Every single tour and tasting must be booked in advance contacting with us in the email enoturismo@martincodax.com or in the phone number 986526040. Discover the figure of Martín Códax. 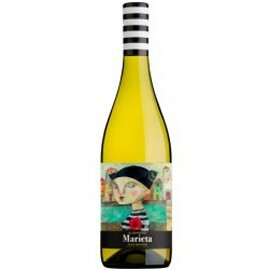 Opportunity to taste Bodegas Martín Códax wines from three different D.O.’s all in route of the Camino de Santiago. 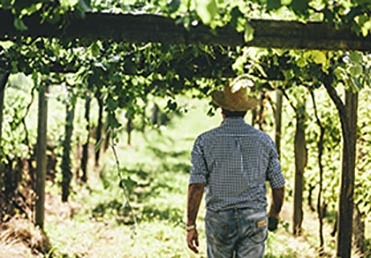 Understand the versatility of the Albariño grape in tasting these three wines. 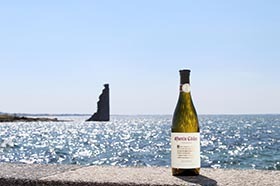 Wines with a modern and attractive profile. 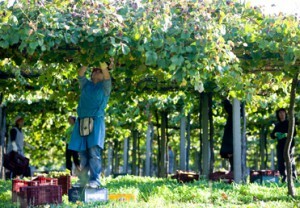 Visit to Pe Redondo vineyard to harvest the Albariño. 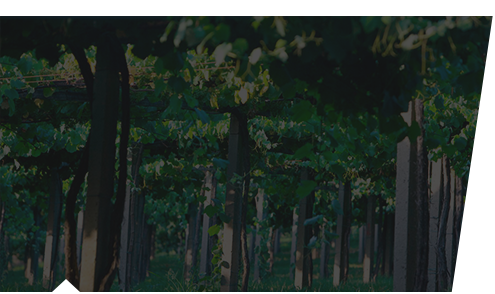 *Check availability and and prices with the winery. Contact us if you are interested in any of the routes we offer. We will contact you to schedules, routes and features how to contract the visit. Visits to the winery has a fixed schedule. Each visit will cost different depending on the activities undertaken.